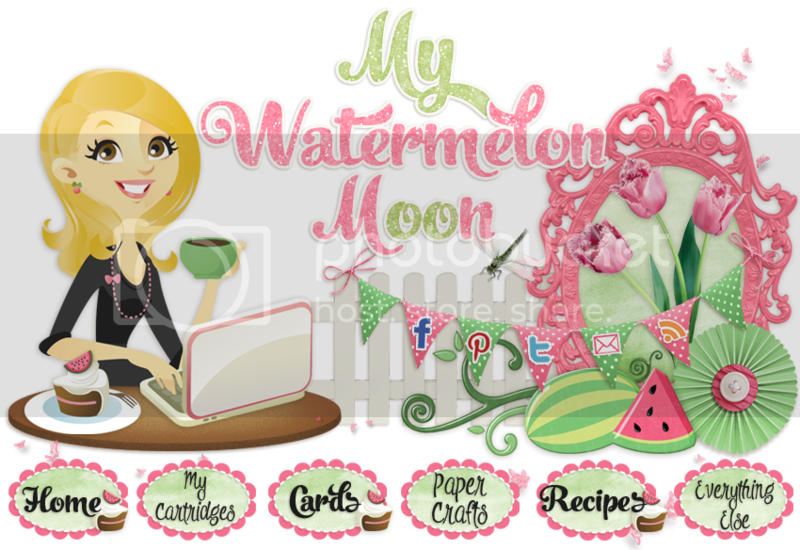 My Watermelon Moon: Anything Goes Contest at SVG Attic- Enter today- Only a few days left! 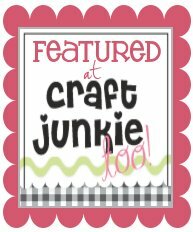 Anything Goes Contest at SVG Attic- Enter today- Only a few days left! Don't forget to enter your SVG Attic projects in the July Anything Goes Contest! Wouldn't you love to win? Click this link for the post with all of the details and rules. My project today is using the Deep Lid Boxes kit and Mom's English Garden. 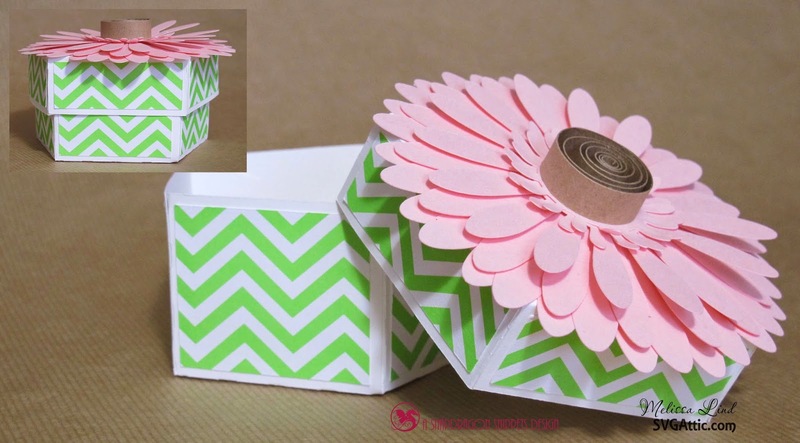 The box is a snap to put together and so is the beautiful Gerber daisy. I quickly quilled a center for the daisy so to make a 'handle" for the little box. I chose some fun summer colors and now I have a cute box to use for a gift, or even for decoration! 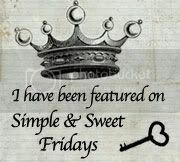 I hope you enjoyed today's project and that you are inspired to enter before the end of the month.